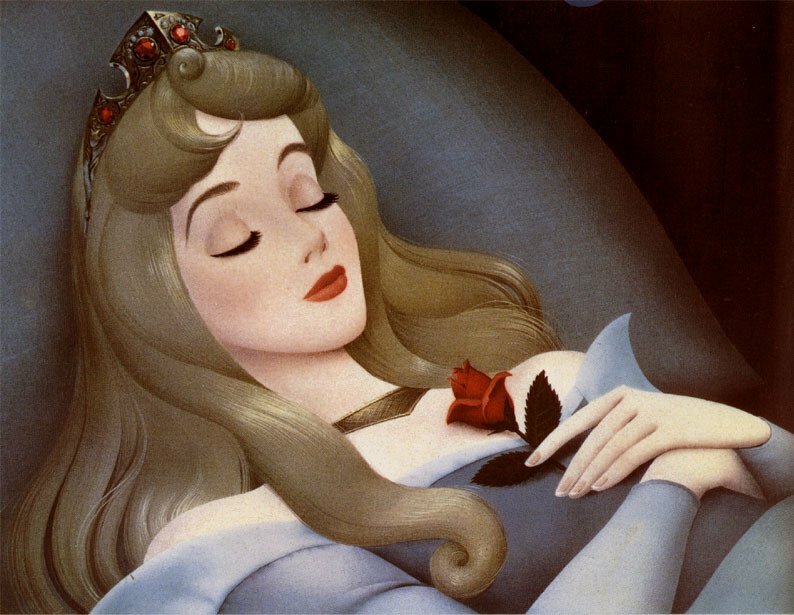 Did you know you get more beautiful while you sleep? Apart from waking up rested and refreshed and looking so after a good night’s sleep, your body actually works overtime for you to put your best face forward as you’re catching zzz’s. During the day, your skin is constantly under attack from aggravators such as air pollution, UV damage and makeup, causing breakouts, blemishes, uneven skin tone and texture and wrinkles At night, cell turnover is eight times faster than during the day as your body is rapidly recovering for all the damage done earlier in the day. Fighting breakouts overnight is one of the most effective targeting skin treatments when pairing your super-efficient skin and these top picks. I am a fan-favourite of all Kiehl’s products simply because they work, and do so with completely transparent ingredient lists that don’t make me feel like a science experiment when using. Their skin clearing Acne Blemish Control Daily Skin-Clearing Treatment is a prime example of this, with three simple yet powerful ingredients topping this formula: Dioic, Salicylic and Lipo Hydroxy Acids, which all work together to not only effectively clear breakouts, but prevent new ones AND minimize scarring. These pre-moistened pads make fighting acne as easy as it gets. Packing in a potent punch of salicylic acid, these power pads lengthen its effectiveness as skin drinks it up. The two other star ingredients, gycolic and mandelic acids, offer gentle exfoliation resulting in smoother, clearer more refined looking skin. Acne has a number of causes, but is a direct result of bacteria buildup. Getting right down to the root of the problem, celebrity favourite skin saver Kate Somerville introduced EradiKate Acne Treatment to her effective skin care line up. Formulated with the highest level of sulpher allowed, the pink lotion is dabbed on and has enough anti-bacterial properties to wipe off in the am with a miraculously clearer complexion.